Olan is served as a part of Onam Sadhya and the sadhya is not considered complete without this white looking dish. 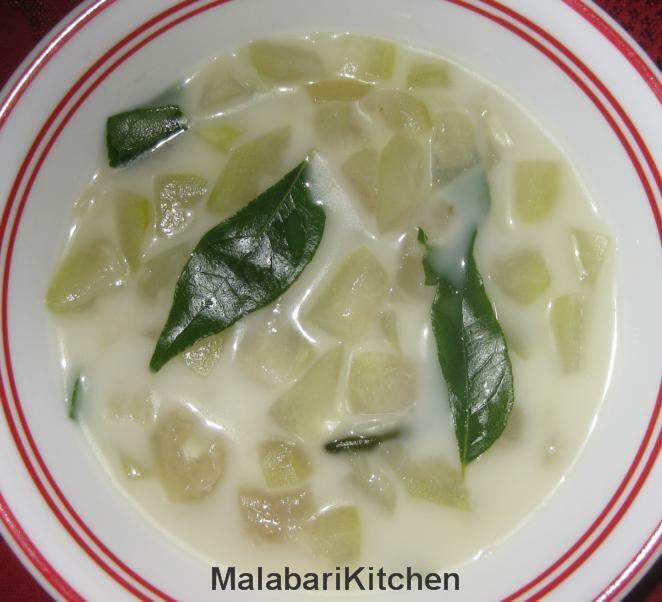 =►Cut the bottle gourd to small slices. 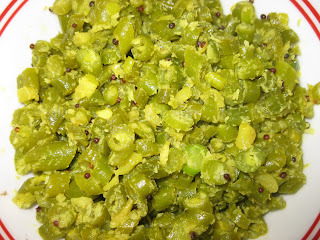 =►Cook it with green chilies with enough water and salt for 10-15 min. 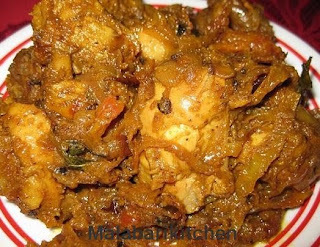 =►Once it is cooked, add coconut milk and mix it properly and boil for another1-2min. =►Switch off the flame, add oil & curry leaves for garnishing. Note: Olan is made differently in different parts of Kerala. 1) Green pumpkin & ash gourd are added instead of bottle gourd in many places. 2) Boiled red beans can also be added.